The world of Darkwood is procedurally-generated, the locations and events will vary for each play-through and player. There’s no linear path in these woods, so proceed with caution and know each decision will impact you—and the inhabitants—of Darkwood. 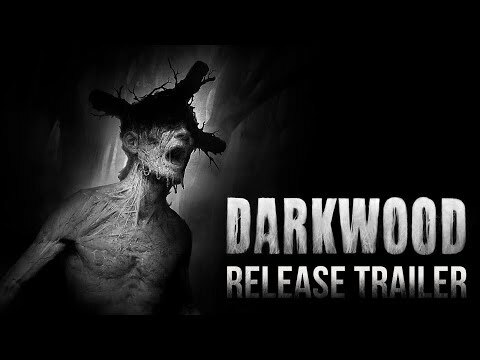 Darkwood was released on PC 610d ago in the US and the UK. The upcoming Darkwood Switch release date is May 2019 in the US and the UK. Notify me when Darkwood is available.